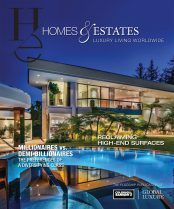 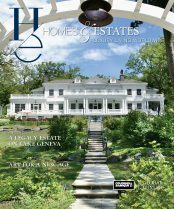 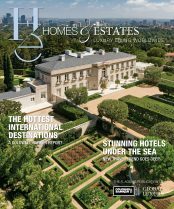 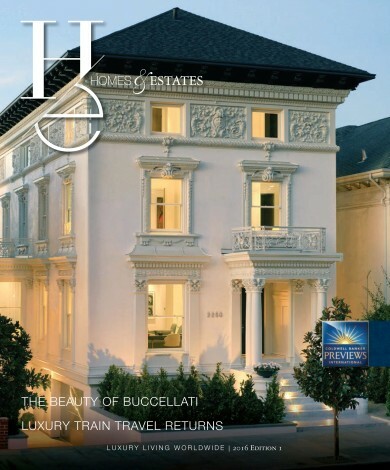 Let the first Homes & Estates issue of 2016 put you in a truly global state of mind. 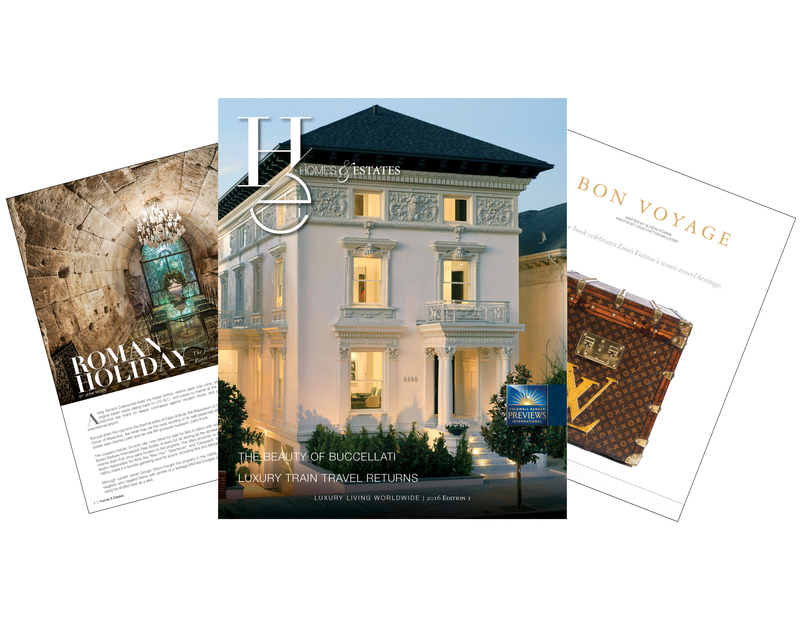 Our writers take you around the world with renowned Italian jeweler Buccellati, award-winning hospitality designer Todd Avery-Lenahan, UK-based hotel brand Belmond and legendary fashion house Louis Vuitton. 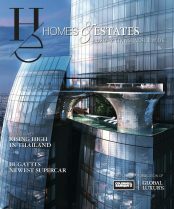 Read more by downloading your exclusive copy of Homes & Estates here.